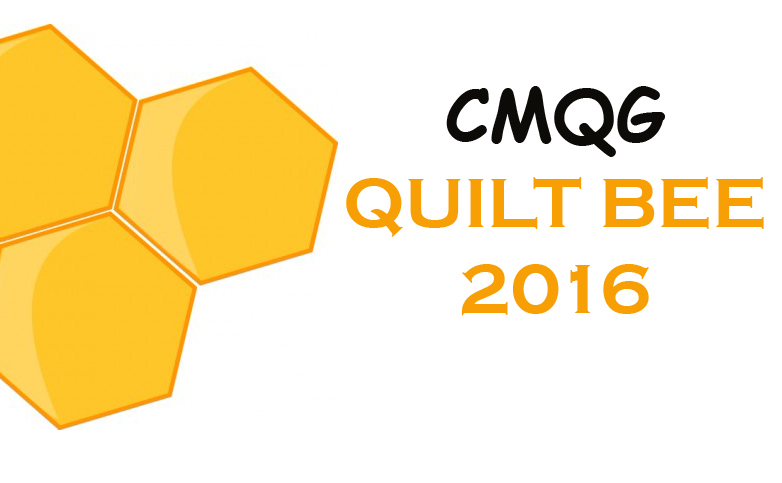 The Cincinnati Modern Quilt Guild is participating in a pincushion swap with the Oklahoma City MQG. 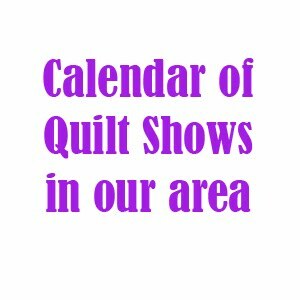 The swap will occur at QuiltCon in February but you don't need to be going to QuiltCon to participate. Bring your pincushion to the February meeting and give it to Teresa who will bring them to QuiltCon in Austin.